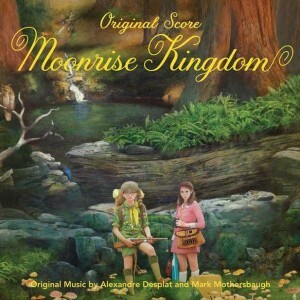 The soundtrack to Wes Anderson’s Moonrise Kingdom is one of the few score soundtracks to get released on Vinyl EP (Extended Play) in 2012. I believe it was released on vinyl due to popular demand after receiving its Audio CD release. 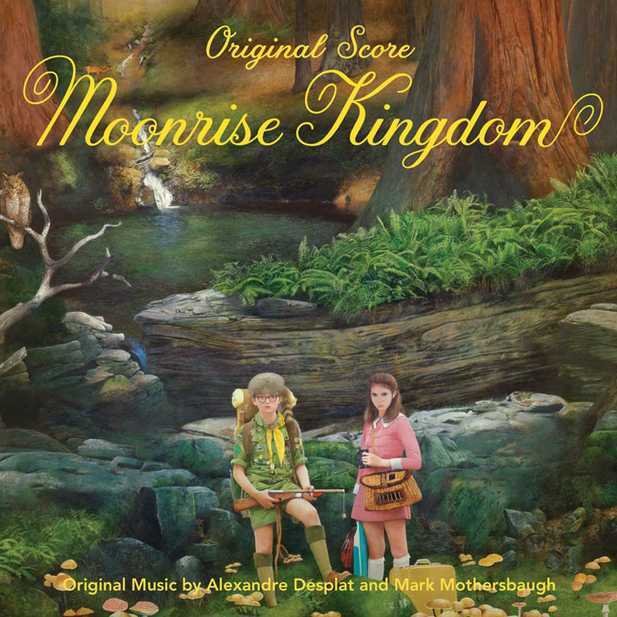 This is a limited edition 10″ vinyl soundtrack featuring the original film score by Alexandre Desplat (Rise of the Guardians , Harry Potter and the Deathly Hallows Part 2, The Twilight Saga: New Moon ) and Mark Mothersbaugh (Cloudy With A Chance Of Meatballs ). Mothersbaugh contributed with percussion compositions but also has 1 full track on the EP. This was a Black Friday Record Store Day special edition release. Unfortunately there seems to be no information floating about as to exactly how many of these were released.